A 1.5 km easy bush walk to an amazing rock formation in Kaputar National Park, Narrabri. 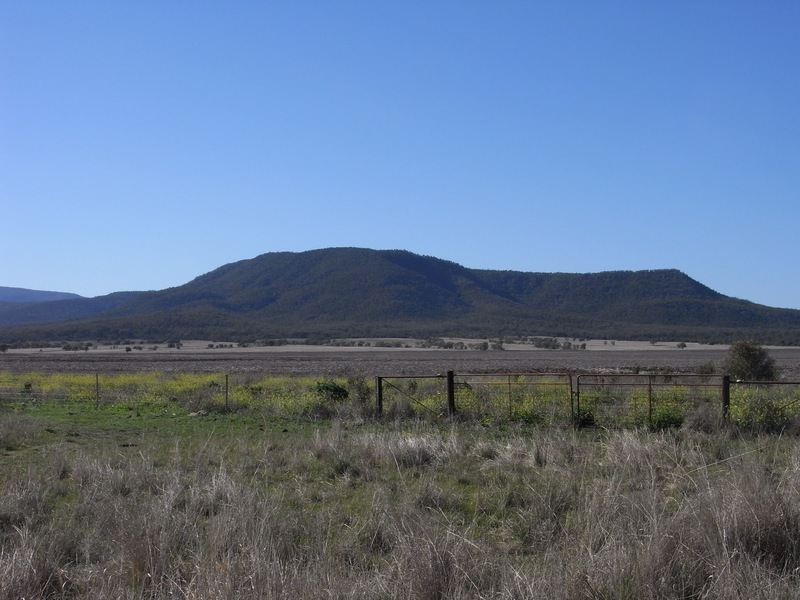 Drive along Bingara road past many farms with flat paddocks stretching into the distance to the mountain ranges. Near the beginning of Bingara road are the green fields of the University of Sydney's Plant breeding Institute where cereal breeding research is conducted. These crops will be alternatives for local farmers. The short walk to Sawn rocks is an easy paved and elevated boardwalk through the bush. 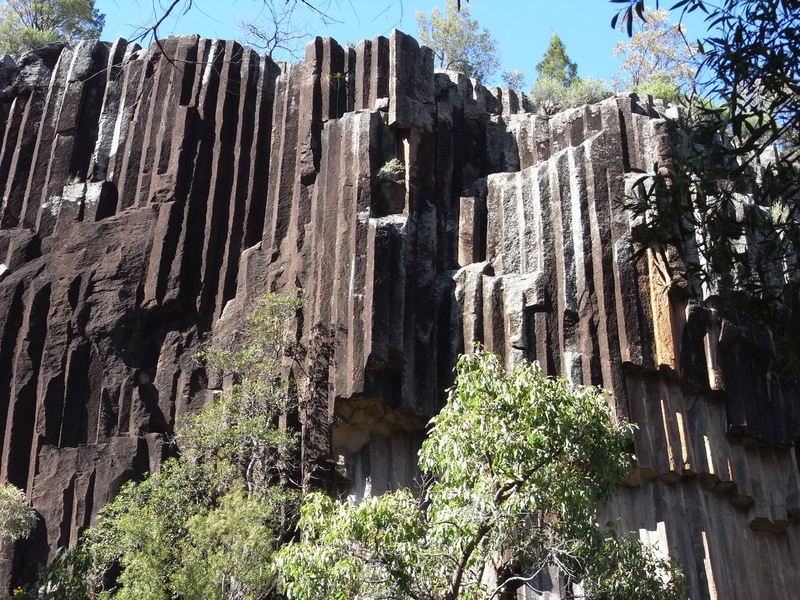 There is a viewing platform at the end of the walk with spectacular views of the Sawn Rocks which resemble organ pipes. 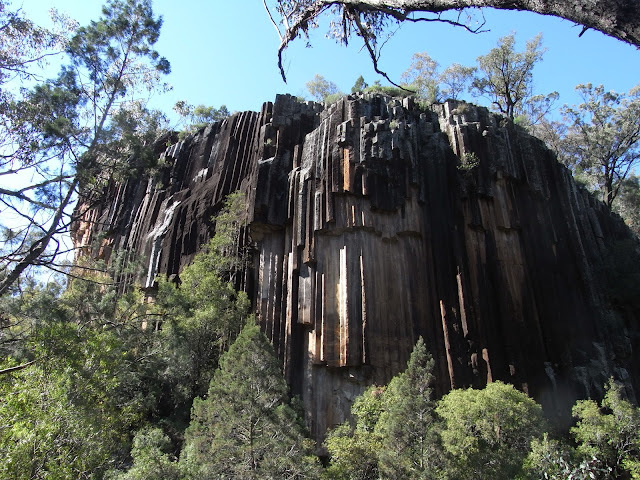 The cliff face which is 40m high was formed from the slow cooling of molten rock to form polygonal jointing. 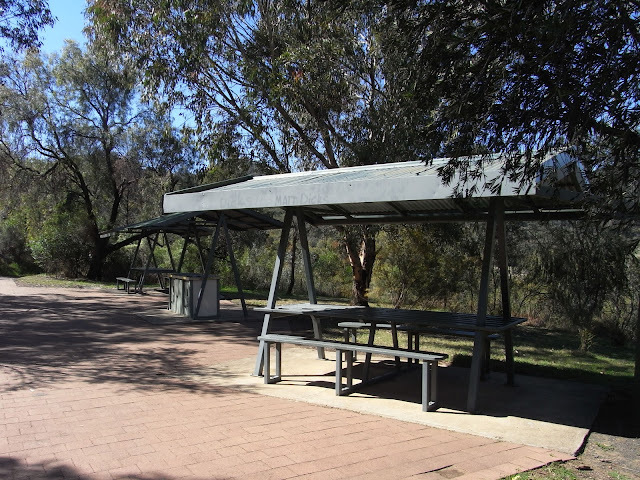 The grassed picnic area is great for a picnic or a cuppa. Facilities: Carpark, public toilets, picnic tables with shelters and BBQs. 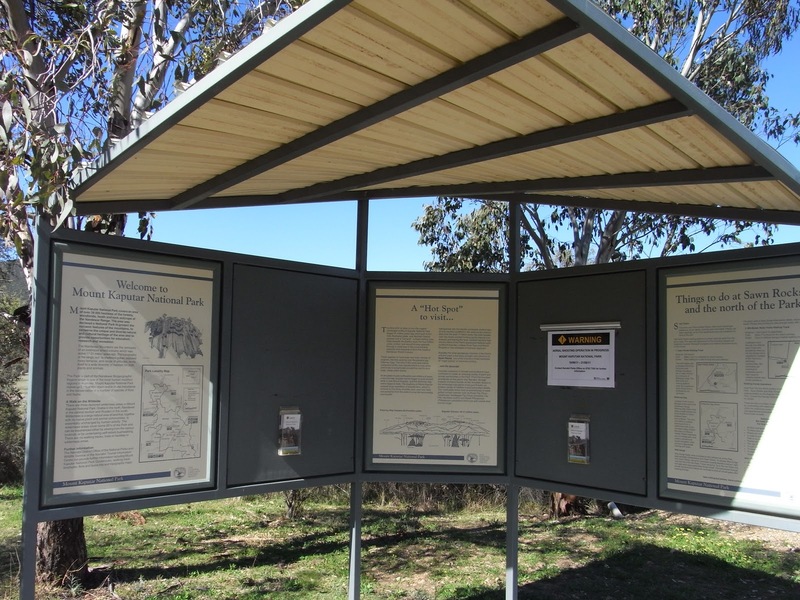 Getting There: From Narrabri head north for about 3km on the Newell Highway before turning into Bingara road. 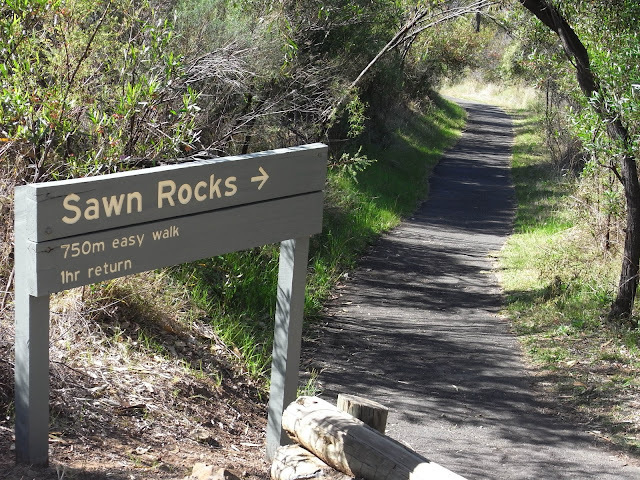 Travel about 33km to Sawn rocks carpark which is well sign posted.